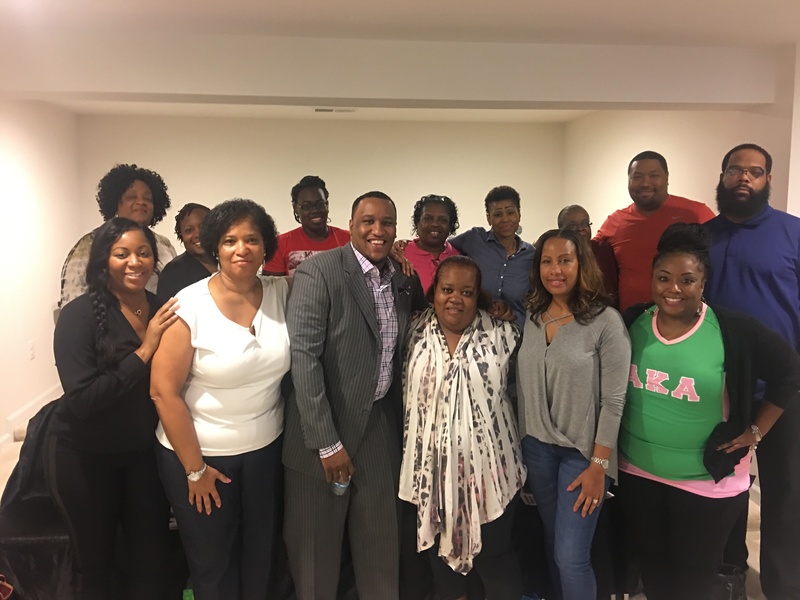 Children’s – Design and manage the ongoing spiritual growth and formation tools for the children that are members and visitors of Love AME Church. Dance – Design and perform dance worship routines for various worship services and events. Greeters – Warmly greet each member, visitor and guest that comes to Love AME Church. Also manages the flow of people before, during and after service. Our greeters ensure that everyone is comfortable and ready to worship. Health – Designed to inform and assist members and those in the community of good health practices. To empower people to be healthy physically, mentally and spiritually. Hospitality – Ensure that the Love Café is stocked and in service. Also ensures that Love AME Church is visually inviting and hospitable for members and special guests. Media – Stream our services via Facebook Live to stay connected with both traveling members and potential members. Men’s Discipleship – Discipleship classes that transform men’s lives and produce disciples. Music – Designed to use both instrumental and vocal gifts for the praise and Worship of God through both traditional and nontraditional music. Outreach – Design and manage our outreach efforts on local, regional, national & global levels. Parking Lot – Ensure that our parking system is both well organized and safe. Praise and Worship – Set the atmosphere for worship with music and songs. Prayer – Pray for our church, leadership, communities, nation & world. Security – Ensure that our church is safe and protected. Set Up/Break Down Team – Transform our meeting space into Love AME Church and then back into Tall Oaks High School. Manages setup and breakdown for all other church functions and events. Social Media – Connect the public to us through a variety of social media platforms. We will utilize Facebook, Instagram, Twitter, Snap Chat, and LIVE Streaming as a way to stay connected with potential members and members when they travel. We are in a digital age and we must connect with people in more ways than just traditional worship services. 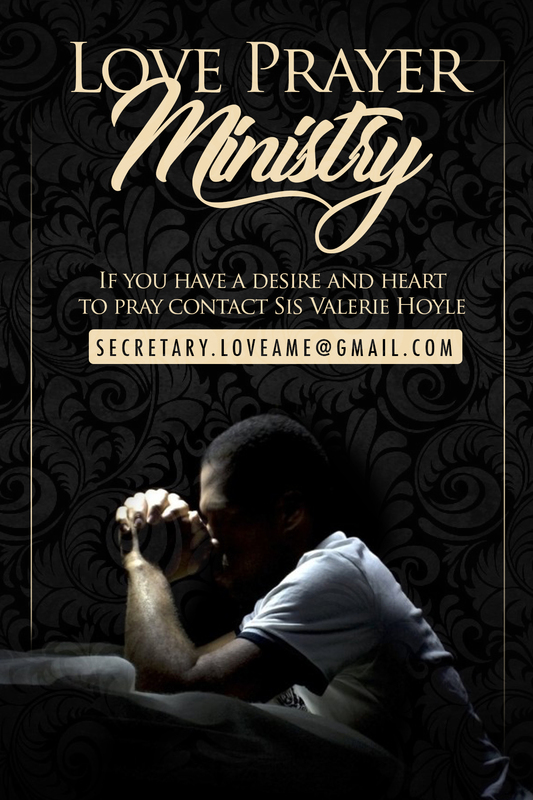 Street Team – Market Love AME worship services and events to the community at large via printed materials. Engage members of the public in order to bring awareness to our church and ministries. Touchback – Welcome new members and visitors to Love AME. Also ensures that members’ information (addresses, contact information, etc.) is up to date. Women’s Discipleship – Discipleship classes that transform women’s lives and produce disciples. Young Adults – Design and manage the ongoing spiritual growth and formation tools for the young adults that are members and visitors of Love AME Church. Youth – Design and manage the ongoing spiritual growth and formation tools for the youth age 13-18 that are members and visitors of Love AME Church.